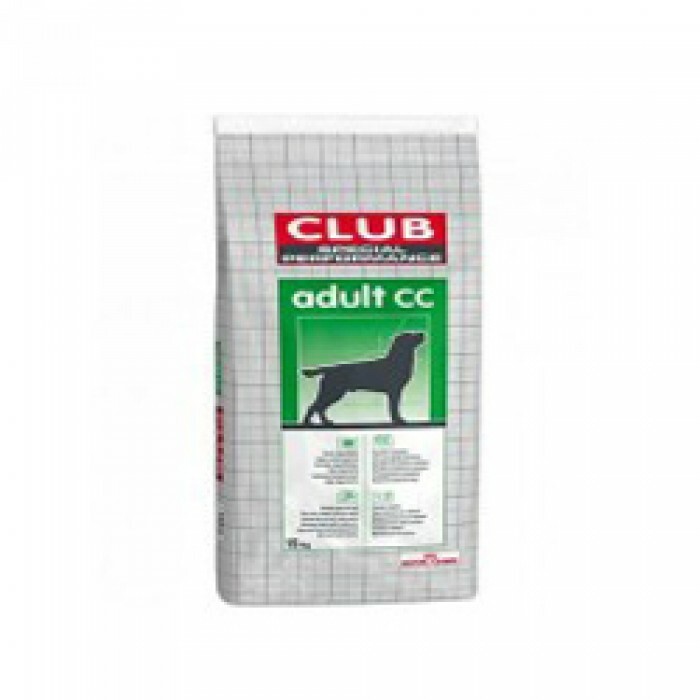 Royal Canin Club Pro Junior in 20kg is the perfect food for all small and medium breed dogs. Your dog needs balanced food to maintain its coat and all the vital organs. The Royal Canin food is perfect to meet all the nutritional requirements of your dog. The food has been formulated keeping in mind their nutritional requirement. ?The Club Pro Junior is a rich source of essential amino acids such as lysine, cystine and methionine. This is essential to maintain a good digestive system in your pet and also helps to maintain a lustrous coat. 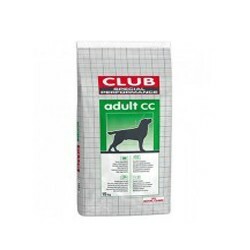 This 20kg pack food has been created keeping in mind the digestibility of your pet. This is a complete food and does not need to be supplemented with any other food. ?You just have to keep in mind that there should always be sufficient drinking water for your pet after it is given this food.